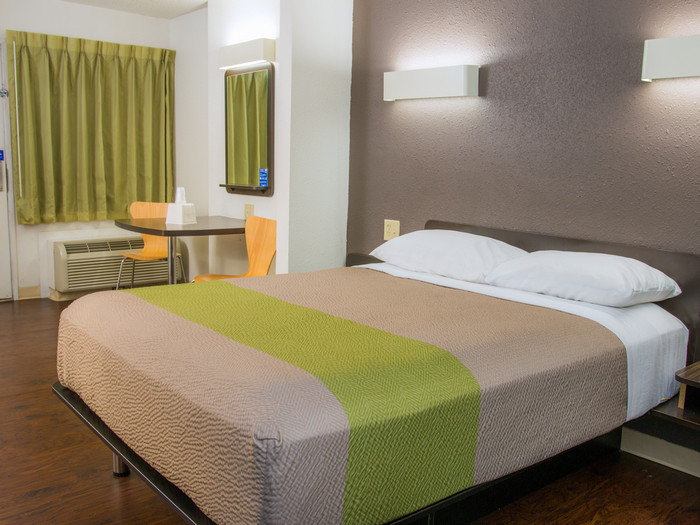 Rates starting at $260 per week. Low Weekly & Monthly Rates Available! 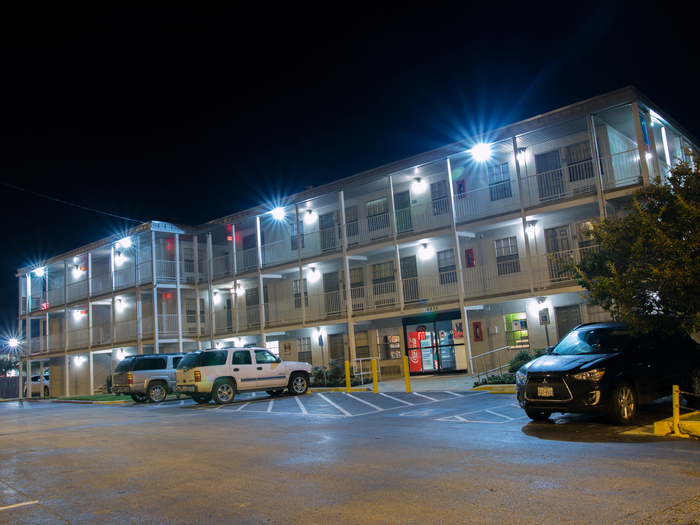 Near Port San Antonio & other major businesses! 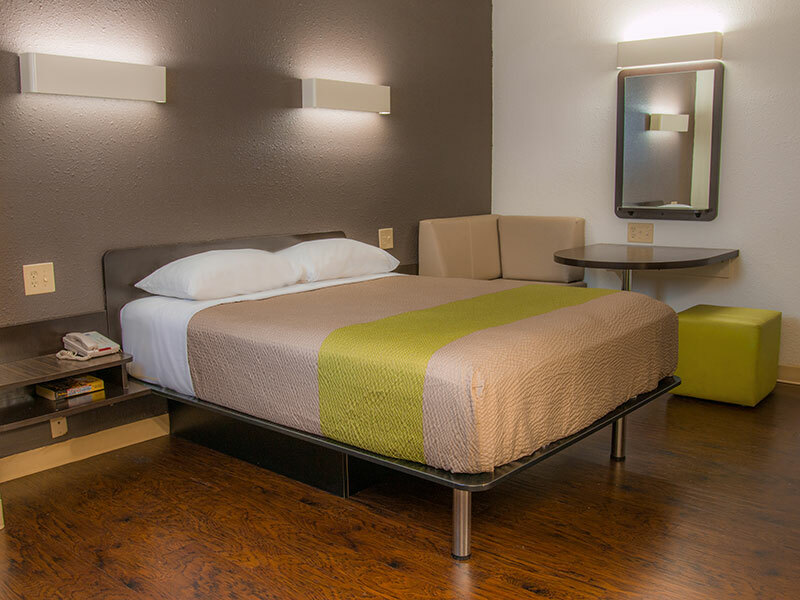 Stay at Studio 6 San Antonio extended stay hotel and save on your weekly and monthly rates! 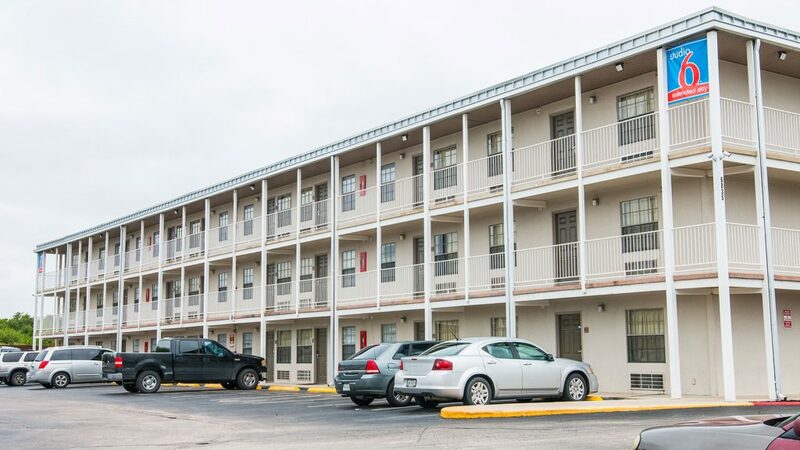 Our Studio apartments located near Lackland AFB works out perfectly for business guests in need of long term housing and corporate housing in San Antonio! 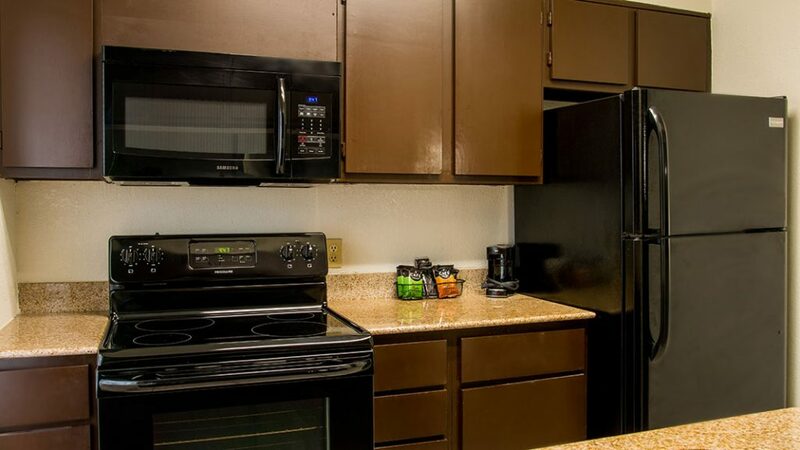 See our fully furnished San Antonio apartments with all bills paid and utilities included in your rent! 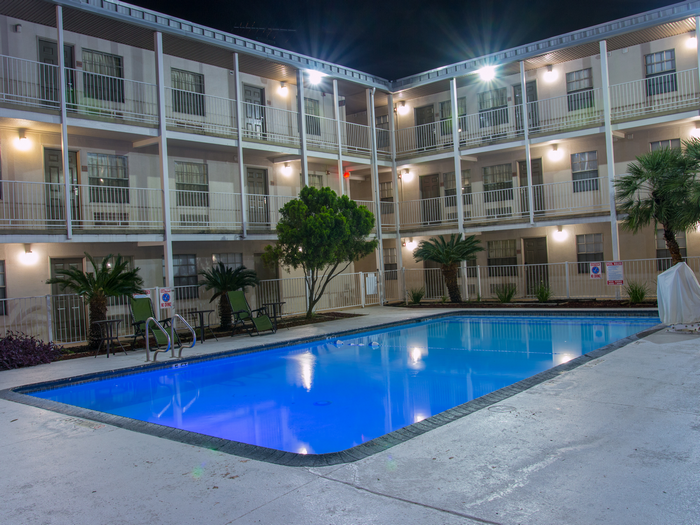 Come see our fully furnished apartments or temporary housing in San Antonio, TX! 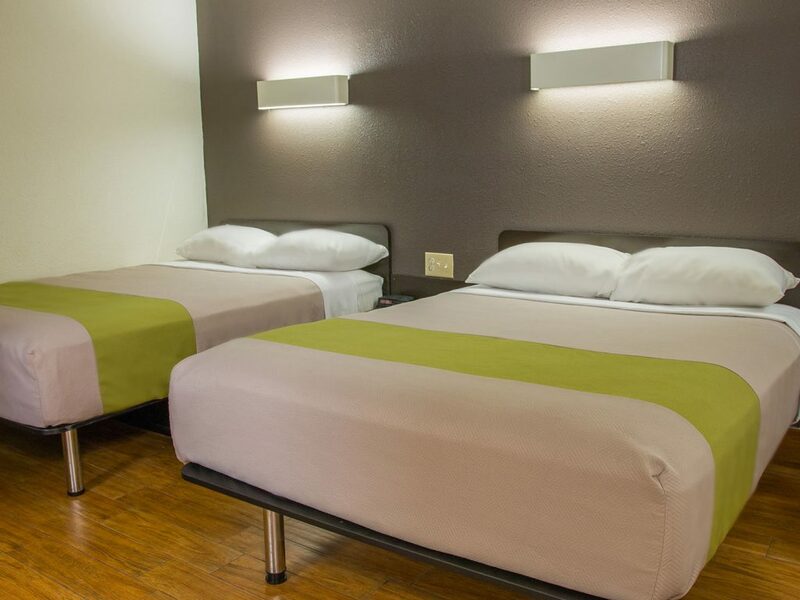 Our large and spacious studio rooms are adequate as extended stay or relocation apartments in San Antonio. 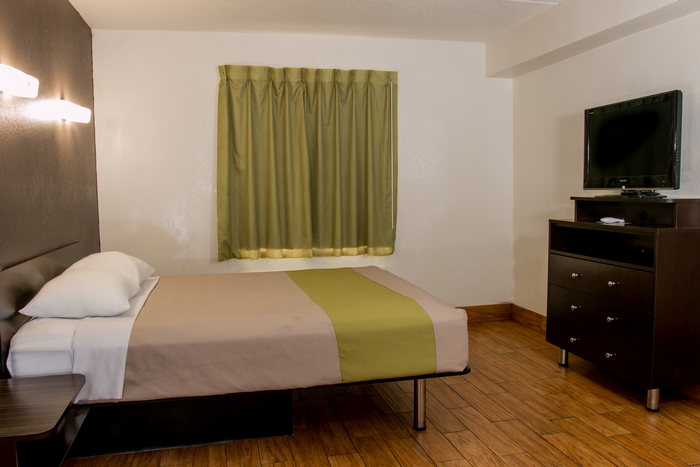 Studio 6 rooms are outfitted with amenities and have full sized kitchens. 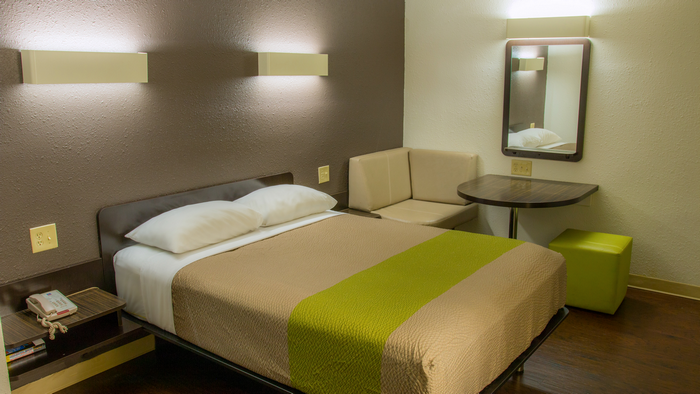 Our hotel is near Port San Antonio and other corporate companies. Enter your contact info below and our sales manager will call you shortly!